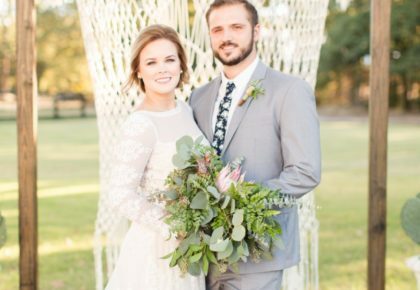 Today is your LAST CHANCE to enter the Brides of North Texas First Annual Looks of Love Contest! We’ve been pouring over so many adorable submissions from Texas couples and can’t wait to select our winner! 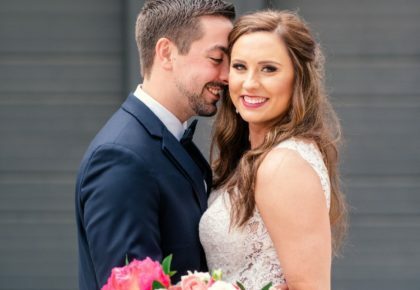 To enter, simply send us a few of your favorite pictures or engagement photos and briefly tell us your love story (just a short paragraph will do!). 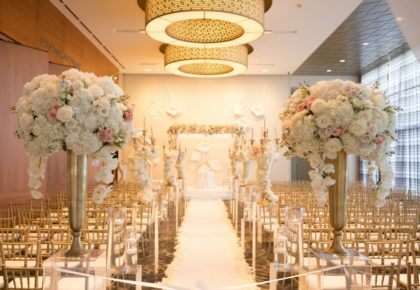 We’ll be sharing many of them with our readers on the Brides of North Texas blog beginning on Valentine’s Day! And, for the lucky couple that captures our attention, we’ll be sending our favorite “Looks of Love” entry on a romantic dinner date — on us! 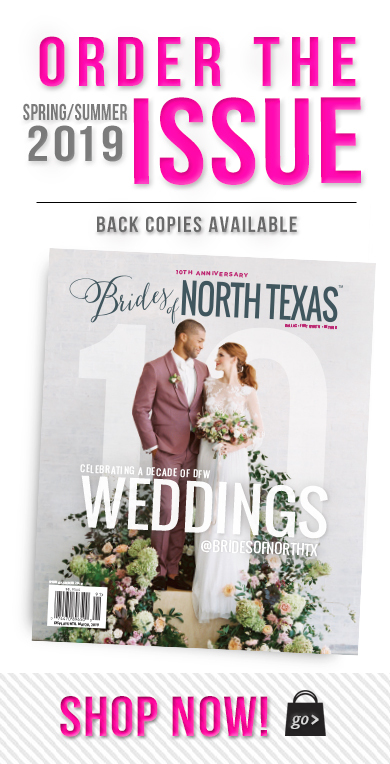 Submit your pictures (please include photographer name & credit) and a short paragraph no later than tonight at midnight to info@bridesofnorthtexas.com! 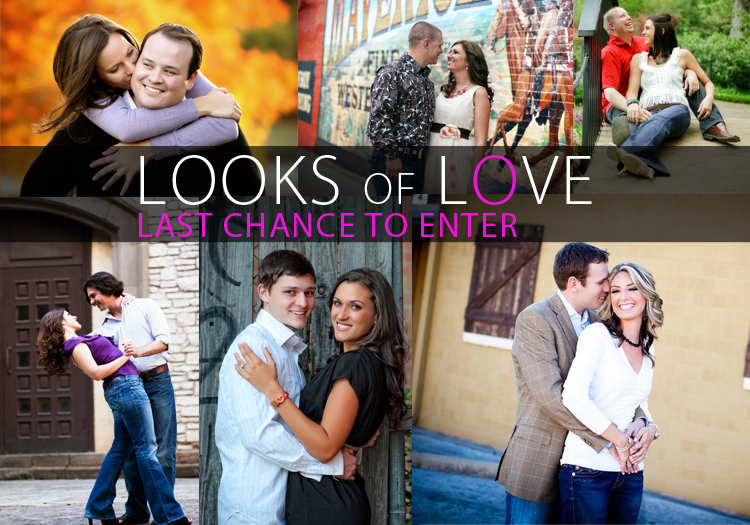 If you have any friends in Oklahoma, be sure to tell them about the Looks of Love Contest for Brides of Oklahoma! Stay warm today! « Previous Post: Ms. & Mrs.